During the Samsung Unpacked event today in Berlin, it was mentioned that an Android 4.3 update would become available for the Galaxy S3, Galaxy S4, and Note 2 this October. For the Galaxy S4 owners, the update will also include support for the Galaxy Gear smartwatch, right in time for when the smartwatch will become commercially available. As for what we could see inside the Android 4.3 update, take a peak at our Android 4.3 breakdown and see what you can loosely expect in the update from Samsung. 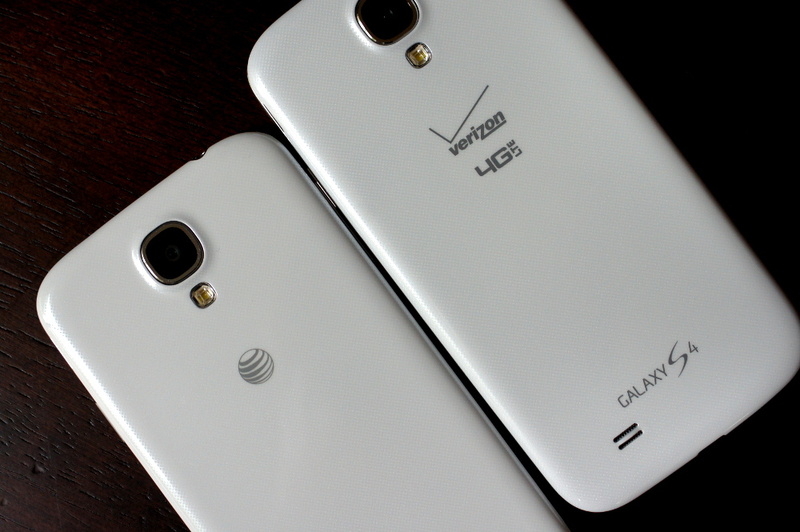 Are you a current Galaxy S4 or S3 owner? Stoked out of your mind for October? You should be.